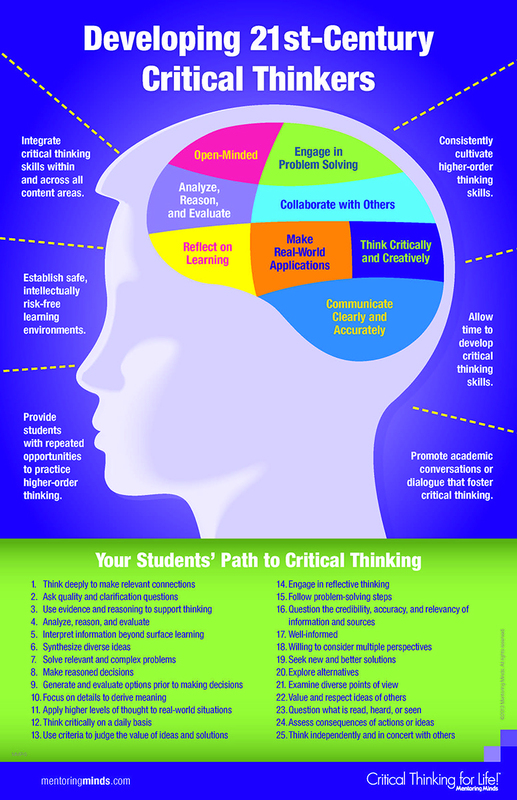 School may be back in session but that doesn’t have to stop you from helping your child develop communication skills outside of school. 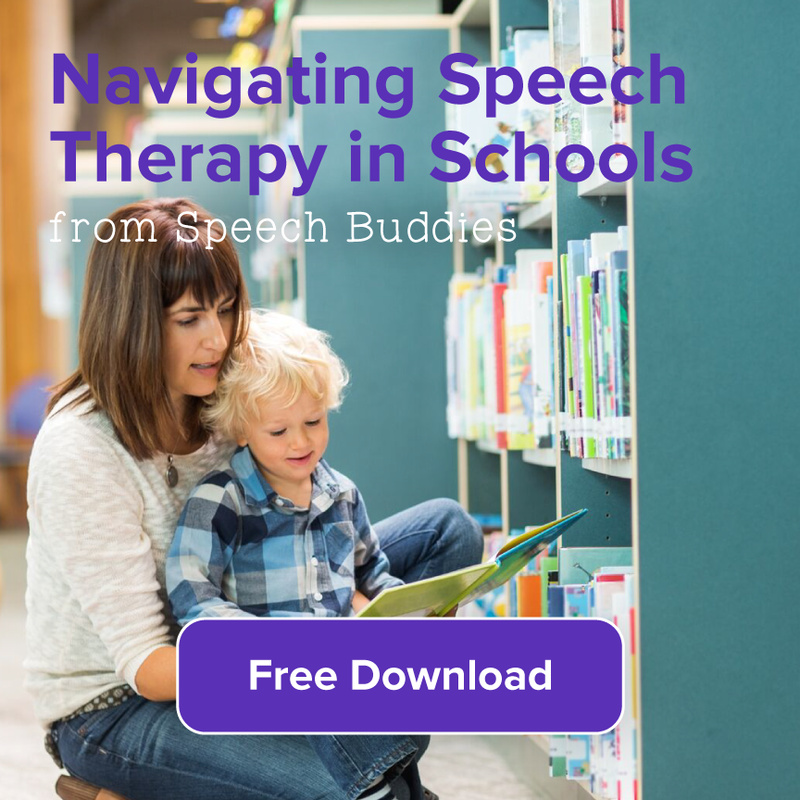 Whether your child already attends music therapy sessions, is a tactile learner who struggles with verbal communication, or works with an SLP during school for a speech disorder, there are enrichment options you can use with your child. 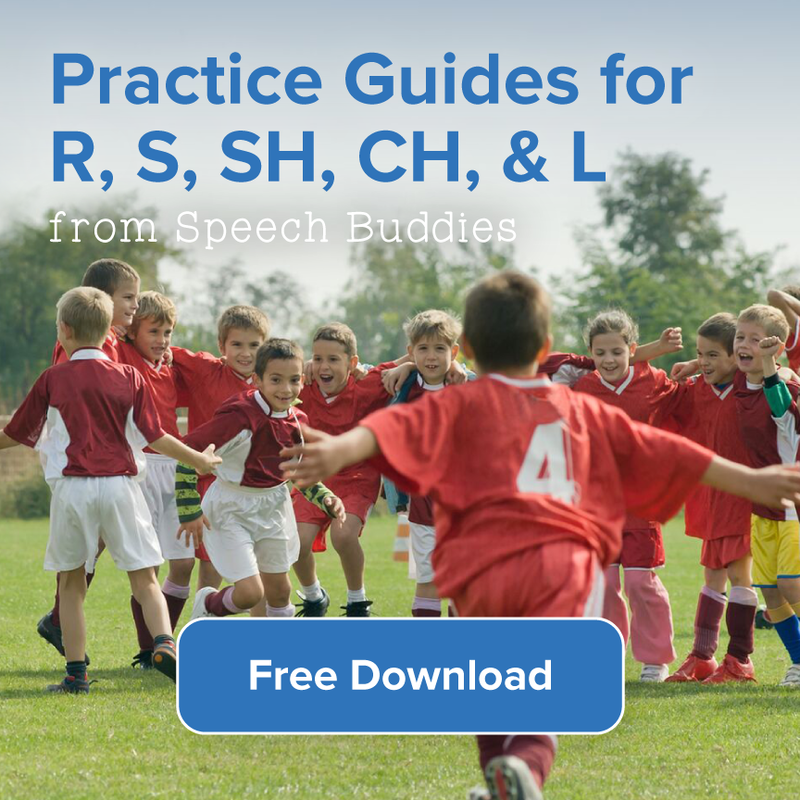 The best part of all is that these are not only effective for developing communication skills, but they can benefit your child’s overall learning development – and be fun on the side. As the time approaches when many children are headed back to another year of school, many parents are left wondering if their children are ready for what lies ahead. Communication milestones is one term used to describe an intricate weaving of skills and tools that are acquired. 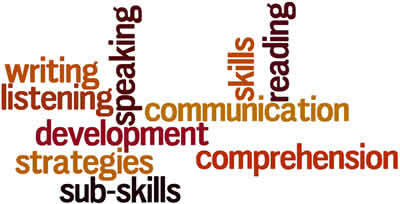 These skills include those involving reading, writing, speech, language, use of voice, and more. 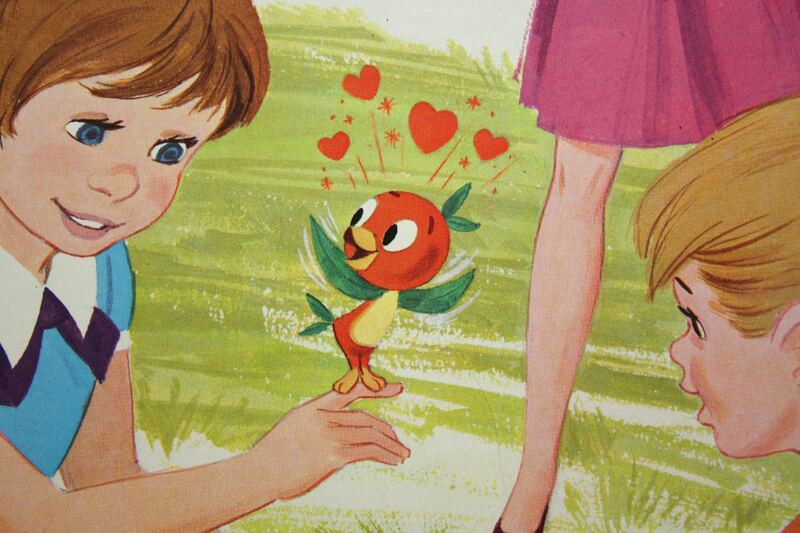 Communication milestones for children in the older elementary years can be more subtle in nature, but they are nonetheless extremely important. 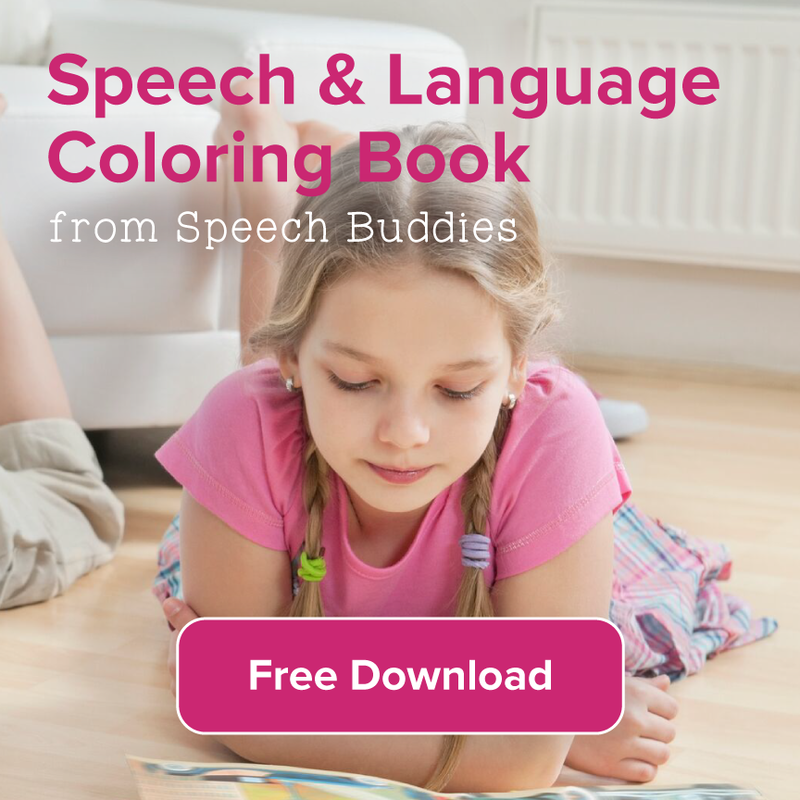 Most children have established a foundation of communication by the time they enter kindergarten, and the early elementary years are spent building on those, especially in areas such as reading and writing, as well as more complicated conversations. The older elementary years are no less important than these early years, but their progress might not seem as noticeable. It is during this time when the skills continue to increase at a steady pace, often all the way through high school (and hopefully beyond). 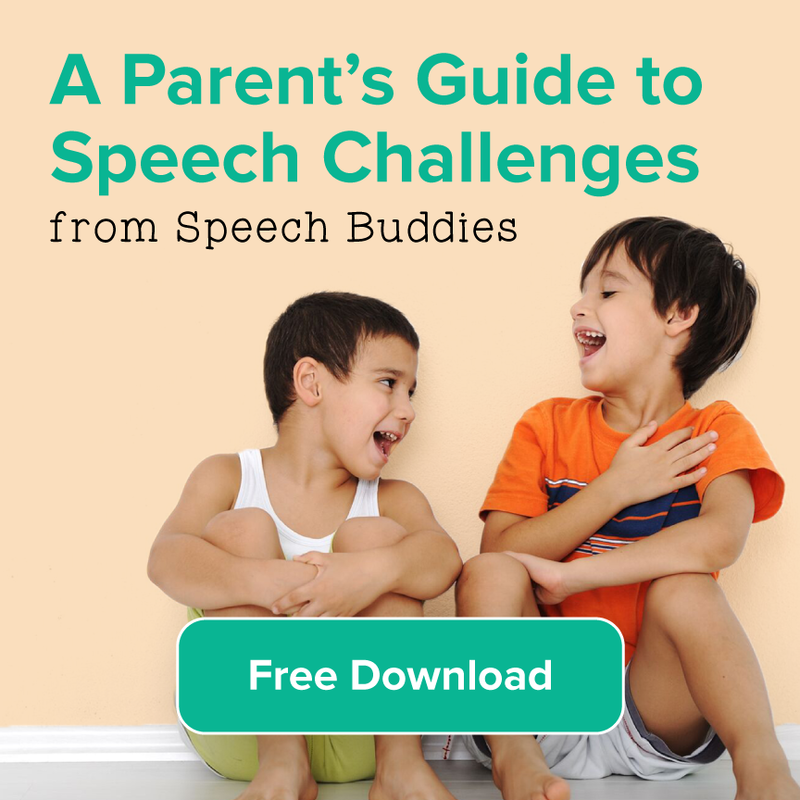 The other day here at the Speech Buddies Blog we reviewed the communication milestones for preschoolers and kindergarteners. While it is true that the first five years of a child’s life are a time of tremendous brain growth and development, it doesn’t mean that the communication milestones for the early elementary years are any less important. In fact, these years mark times of increased independent learning and reliance on the communication skills developed by the time your child is ready for first grade. But what are the milestones in the early elementary years that kids should develop to prepare them for middle school and beyond?